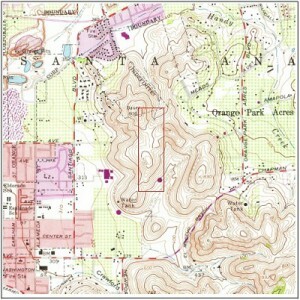 Historical topographic maps can fill in the gaps in your property history. Available in some areas back to the 1800s, they are useful for assessing a property and its surrounding area for changes of land use over long periods of time. Historical topographic maps make it easy to view changes in terrain, mining, agriculture, wetlands, and land uses over extended time periods. Our coverage includes the entire US. We attempt to provide one map per decade when available. We can customize the map coverage to include only the site, the site plus adjacent sites, or other parameters.